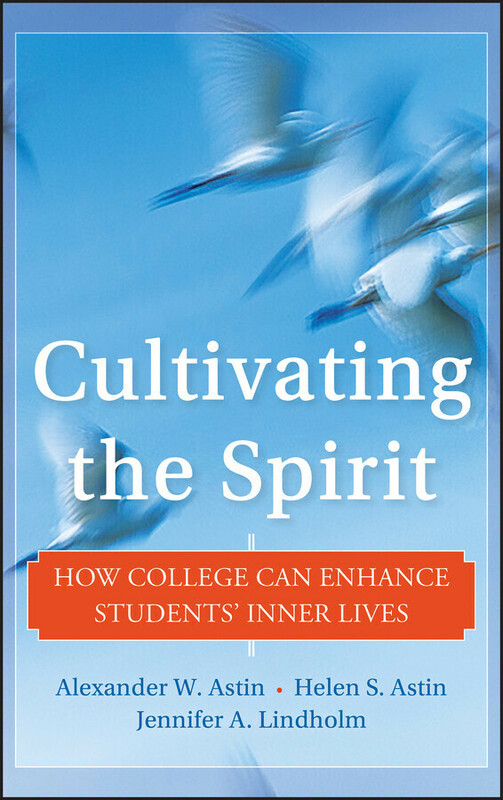 This book is predicated on the belief that the spiritual development of college students has been largely ignored in our colleges and universities, despite the importance of spiritual matters to young people in their quest to lead integrated lives. 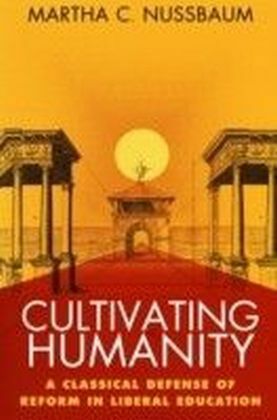 Thus, while academics are understandably proud of their 'outer' accomplishments in the fields of science, medicine, technology, and commerce, colleges and universities have increasingly come to neglect the student's 'inner' development--the sphere of values and beliefs, emotional maturity, spirituality, and self-understanding. 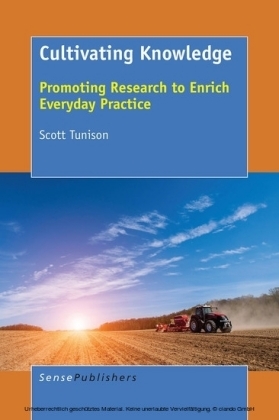 The book defines 'spiritual development' very broadly: how students make meaning of their education and their lives, how they develop a sense of purpose, the value and belief dilemmas that they experience, as well as the role of religion, the sacred, and the mystical in their lives. 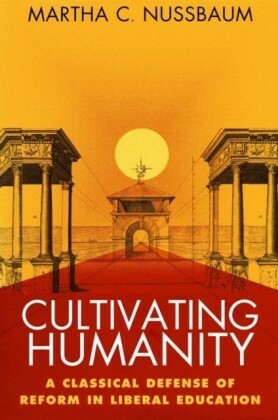 Each student, of course, will view his or her spirituality in a unique way. 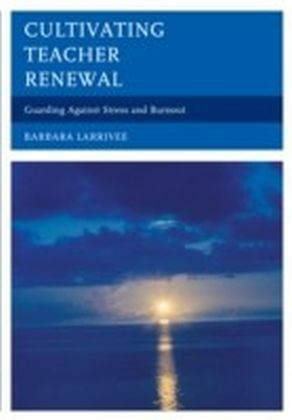 For many, traditional religious beliefs and practices may form the core of their spirituality; for others such beliefs and practices may play little or no part. 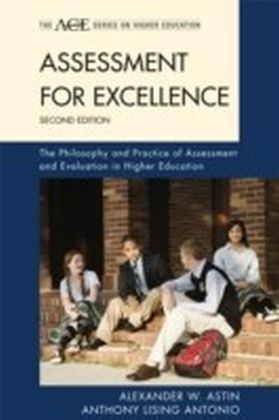 While two-thirds of the students in the study express a strong interest in spiritual matters, well over half report that their professors never encourage discussions of religious/spiritual matters, and about the same proportion report that professors never provide opportunities to discuss the purpose and meaning of life. 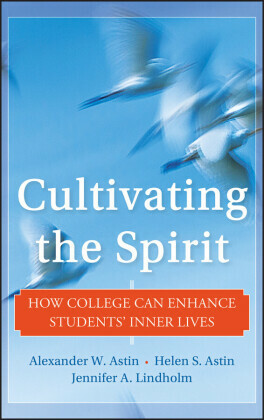 By raising public awareness of the important role that spirituality plays in student learning and development, by alerting academic administrators, faculty, and curriculum committees to the importance of spiritual development, and by identifying possible strategies for enhancing that development, the book will encourage institutions to give greater priority to these spiritual aspects of students' educational and personal development.